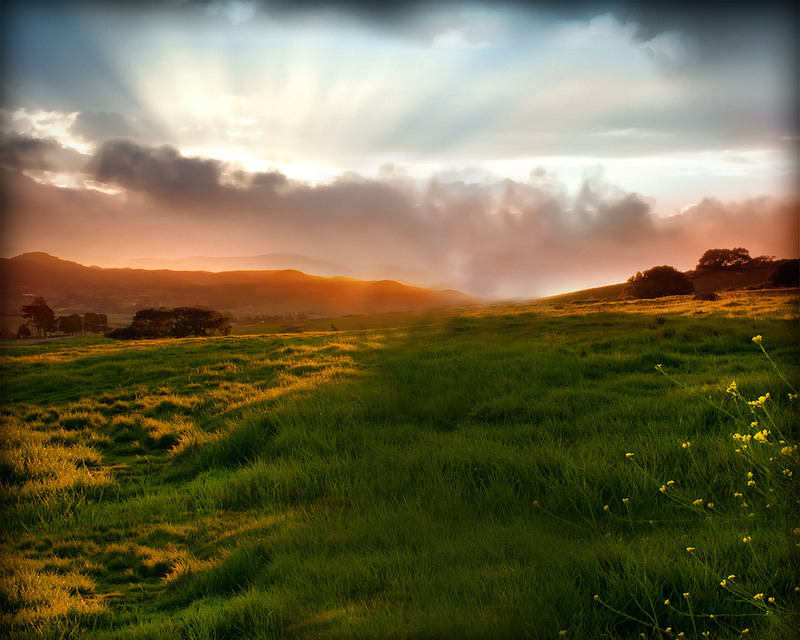 Learning a new language presents many advantages. For instance, if you have a foreign friend who doesn’t speak English quite well, then it would really be helpful and way easier to communicate with him if you knew how to speak his language. Another advantage is that as you learn a new language, it’s almost inevitable to also learn about their culture because some languages are deeply rooted to it, such as Japanese. One more advantage is that if you’re working for a multinational company, then you’d really be a huge asset when you can speak a number of languages that cater to your company’s foreign clients. And lastly, if deep down you’re just a nerd at heart then learning a new language is something that’s simply awesome and fun! 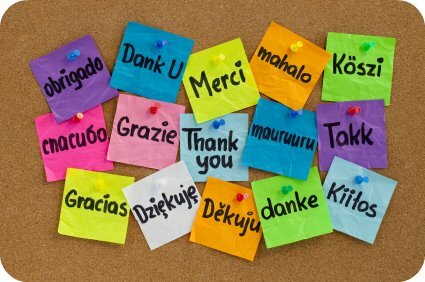 So if you’re considering taking on this new challenge then this list will help you kick-start your way to speaking a new language. Interested in learning Japanese? If so, then Bunka Language School will help you achieve this goal. 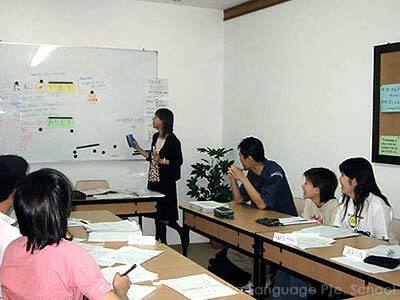 Excelling in this industry for more than 2 decades now, Bunka Language School is confident that their students will master Japanese in the least possible effort and amount of time. In fact, founder Mineko Ebihara has already patented their signature “New System Japanese” which promises to make learning Japanese much easier. Are you eager to find out about this New System Japanese? Well, you better check it out yourself by enrolling in their school. For more details about them, you could visit their website at www.bunkalang.com. The trend is in and it’s anything Korean! Nowadays, Korea is gaining more popularity, be it about fashion, food, or as a tourist destination. As such, investing on learning their language wouldn’t come as a terrible idea. After all, it would come in handy when you do go there for a trip. 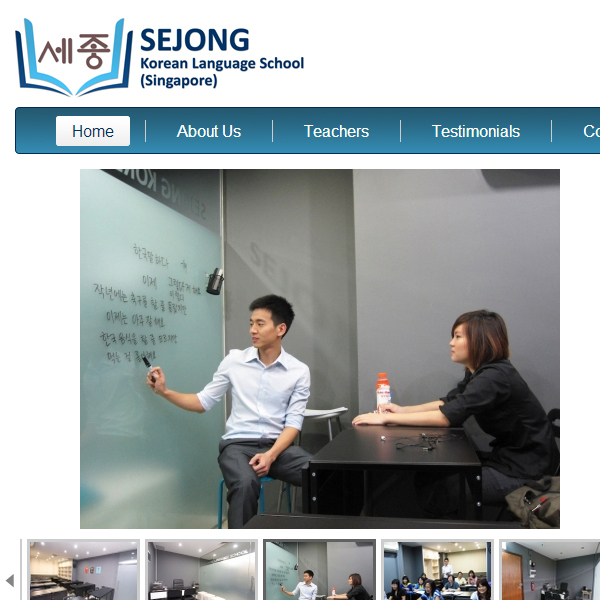 So if you decide to learn Korean, why not try and enrol at Sejong Korean Language School? Beginners won’t have a problem understanding the lessons because their well-trained teachers are all fluent in English. Students who have a query or anything that needs some clarification will be fully guided by their certified teachers. Do something new this year and take a class at Sejong. To enrol, you could check out their site at www.sejong.com.sg.